Welcome home to 7613 Bonnie Drive - a 2 bedroom, 2 bath home. 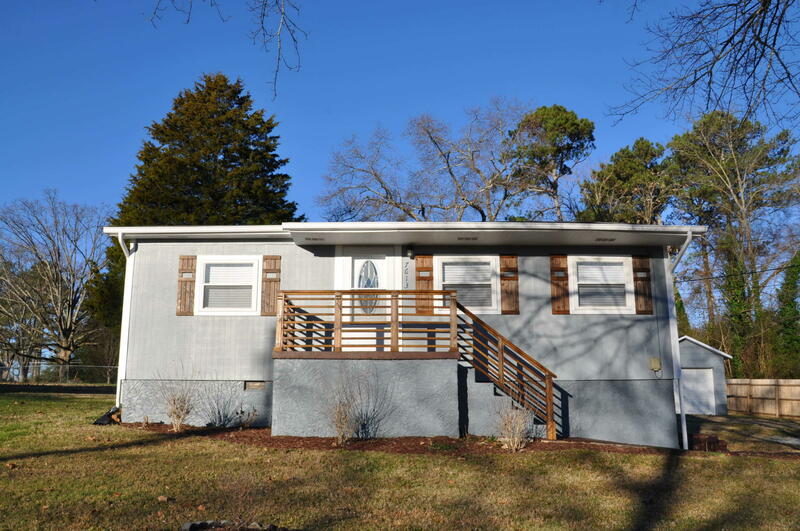 Redone from top to bottom, this home is move-in ready. New roof, new HVAC, new windows, new cabinets, new granite counter tops, new appliances, new lighting, new flooring, new paint, new plumbing, new electrical. Make your appointment today. This home is a must see.